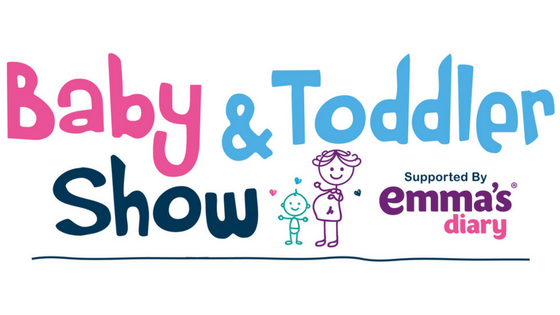 The Baby & Toddler show is a brilliant place to visit if you’re a new mum or a mum to be. They have two shows, firstly at Sandown Park, Surrey on the 13-15th April and then the other show is at SEC, Glasgow on the 27-29th April. I love the Baby and Toddler Show, it’s the perfect place to find everything you could need for your new arrival or your toddler. I have been several times since I was pregnant with Oliver and I have always found something new that has been very useful. The stall holders are all very knowledgeable and can give you some really great advice. There are so many brands available including Bugaboo, iCandy, Maxi-Cosi, Silver Cross, Cybex, Mamas & Papas, BeSafe, Cosatto & Britax to name a few! 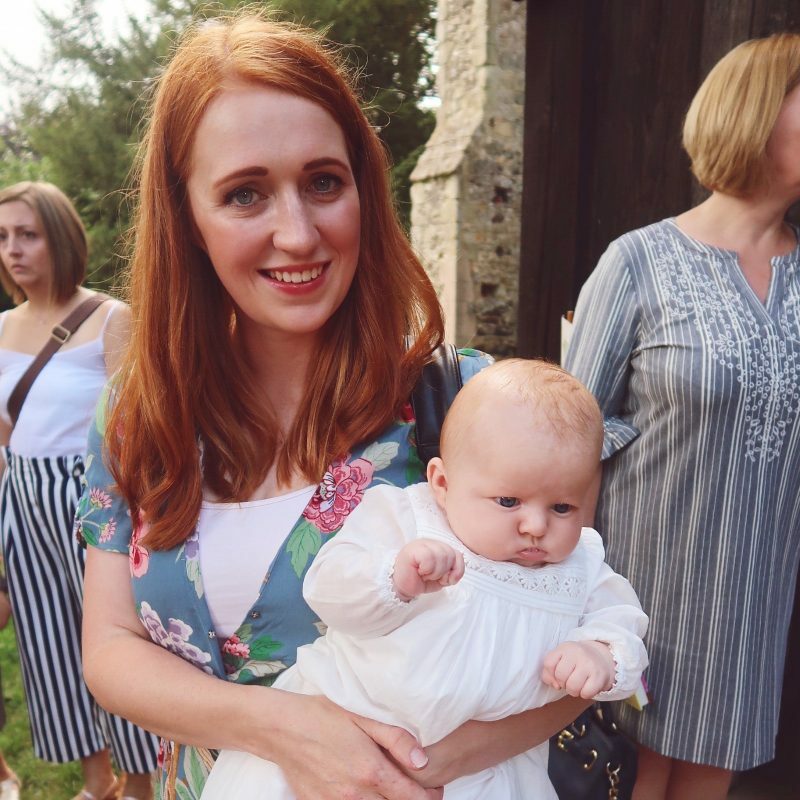 It’s a great place to get advice for expectant or new parents, on subjects like weaning, sleep, babywearing, first aid and more. You’re guaranteed to get the best price, potentially saving you lots of money! You can test and compare before you buy. There are over 150 brands to choose from at the show..so you’re guaranteed to find what you need! My top tip for the show is, if you’re taking a little child with you ditch the buggy and carry them instead. There isn’t loads of space for manoeuvring a buggy. Don’t own a baby carrier? That’s fine! They will let you try a baby carrier for the duration of the show. I am very please to share with you a discount code for a third off of tickets! Tickets are usually £13 and you can save 1/3 by entering code BL10 at checkout when booking your tickets on their website. I am also running a competition for one lucky reader to WIN a pair of tickets to either the Sandown Park or Glasgow show. You can enter below! I will contact the winner within 24 hours of the competition closing. If I do not hear back from the winner within 48 hours, another winner will be drawn. The prize is not transferable, no cash or other alternatives will be offered. The prize is one pair of tickets. congratulation for your .baby. What is the name your baby? best of luck for your ticket.